I remember when my middle daughter was 2 and she was trying desperately to jump up and down like her older sister. She exerted every ounce of strength in her body to get those feet to clear the ground and I, as her mama (and as a PT), would be holding my breath and waiting for the moment that they finally did! 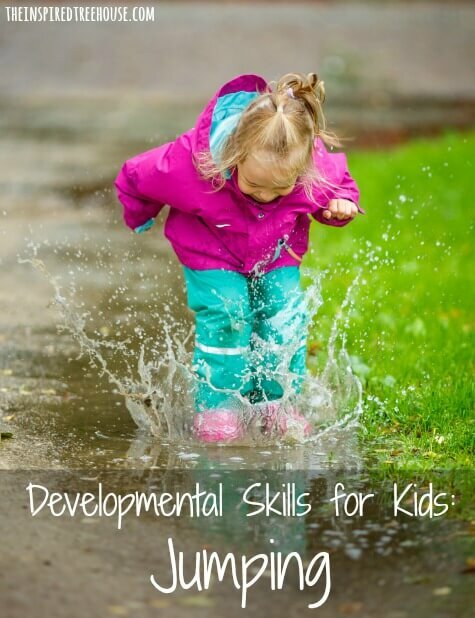 Throughout the course of child development, jumping usually happens right around the age of 3 (sometimes a little earlier, sometimes a little later). Up until this point, children have been grounded – literally! They learn to roll, then sit, then stand, and then walk. Until they learn to jump, their feet haven’t intentionally left the ground at the same time unless an adult has picked them up! Jumping takes strength, balance, coordination, and motor planning. Once your child gets all of those individual pieces figured out, watch out! Jumping will start, and once it does, it most likely will not stop! Not only is jumping fun, it also leads to the next phases of gross motor development — galloping, skipping, and hopping one one foot! The key to learning how to jump is lots of active play. Take kids to the playground and let them try to jump down from surfaces of varying heights while you give them a finger to hold for confidence. Pretend you are frogs and jump into puddles or pretend to be rabbits hopping down the bunny trail. If you need some tips to help your child learn to jump, see our Quick Tips for Jumping. – Get your child to jump long and high like kangaroos, fast and low like bunny rabbits, from all fours like frogs and, for a challenge, as far as they can like monkeys with this Jumping Animals Activity! –Trampolines are always a hit with kids and are great for encouraging jumping even among the youngest children! This one folds up and stores easily! 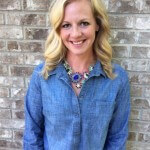 -Has your child gotten the hang of jumping and wants to try a jump rope? Try these tips for teaching him how to do it! -Try this Shape Jumping Game from Toddler Approved for some active learning fun! 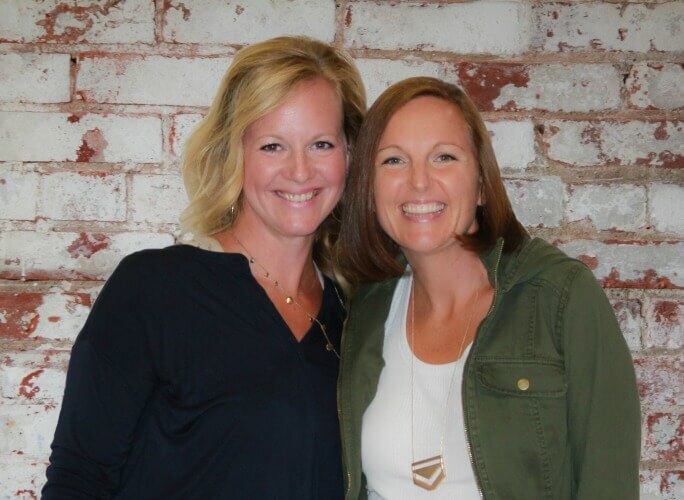 At The Inspired Treehouse, we believe that information about developmental skills and child development should be accessible to everyone, not just medical professionals. You won’t find a lot of complicated lingo here – we prefer breaking things down into terms that are a little less intimidating. 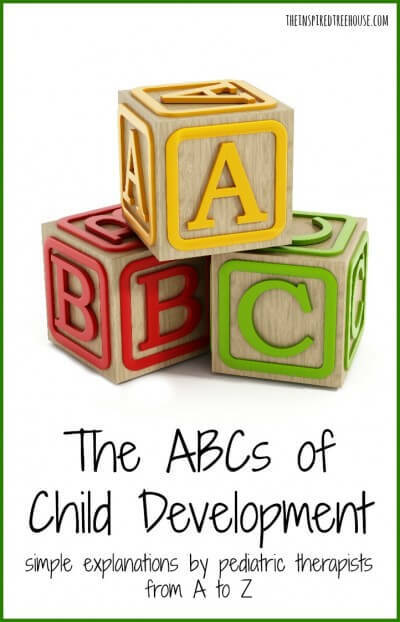 That’s why we’re bringing you this awesome series: The ABCs of Child Development! Over the next few months, we’ll be making our way through the alphabet, assigning the letters to different developmental skills. 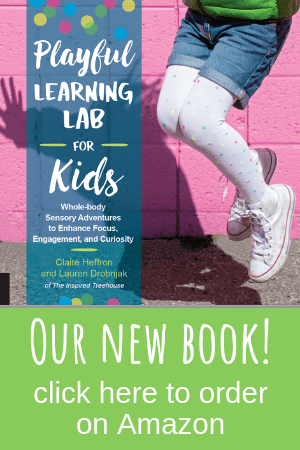 From gross motor to fine motor to sensory and more…when it comes to developmental terminology (and easy-to-understand definitions), you’ll find everything you’re looking for all in one place!